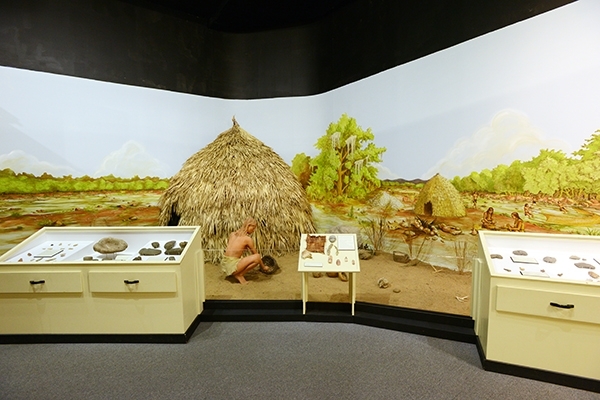 The 12,000- year journey begins with prehistoric artifacts and Native Americans, featuring a full-scale diorama of Stallings Island culture. 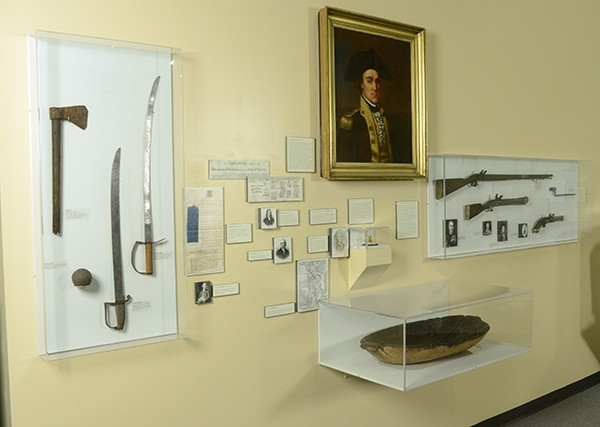 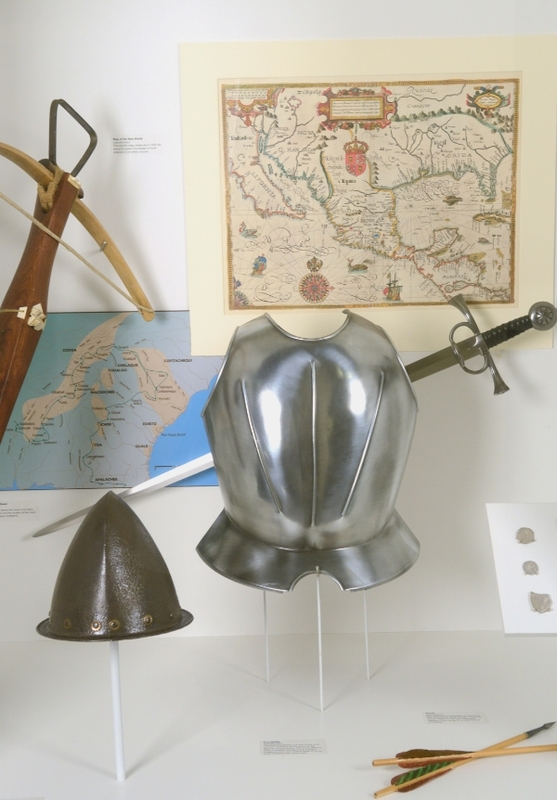 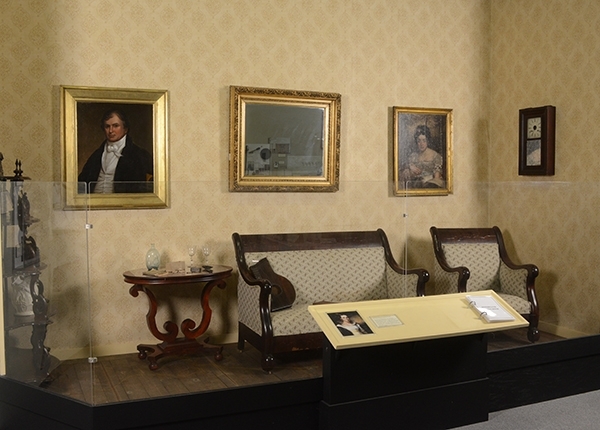 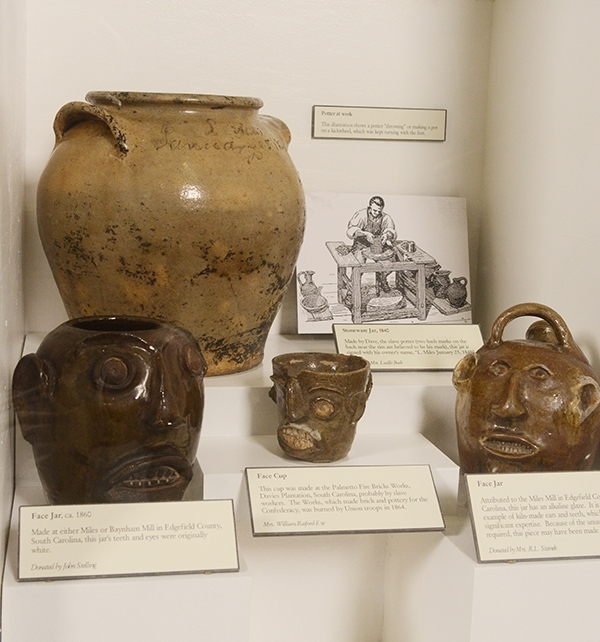 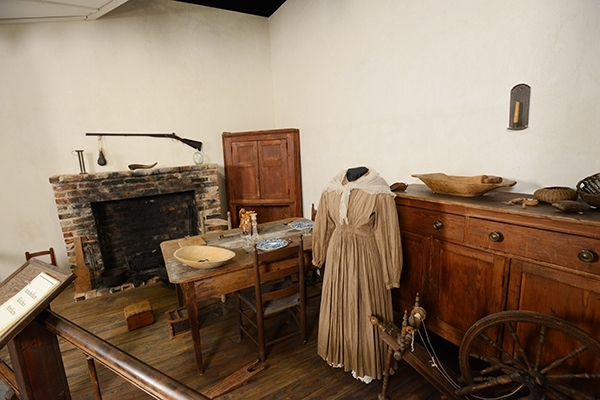 Slave-made pottery and other artifacts explore the Antebellum era. 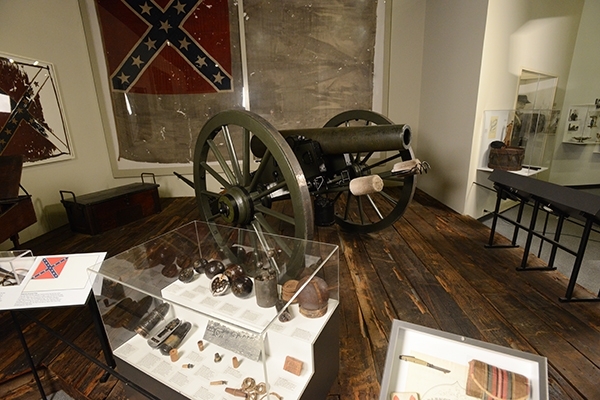 The CSA Second National Flag that flew over the Augusta Arsenal and a 12-pounder bronze Napoleon Cannon tube manufactured at the Augusta foundry highlight Civil War history. 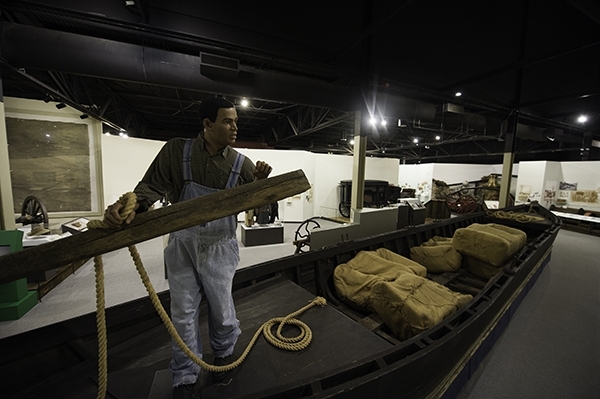 A reconstructed, 56-foot Petersburg Boat speaks to river and commercial activities. 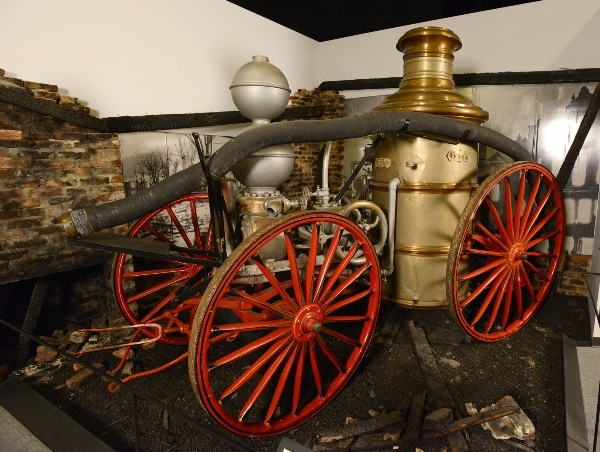 The devastation of the 1916 fire is told by an 1869 steam fire engine and historical photographs. 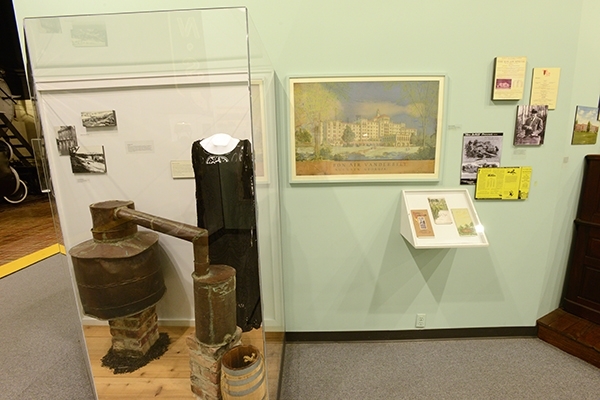 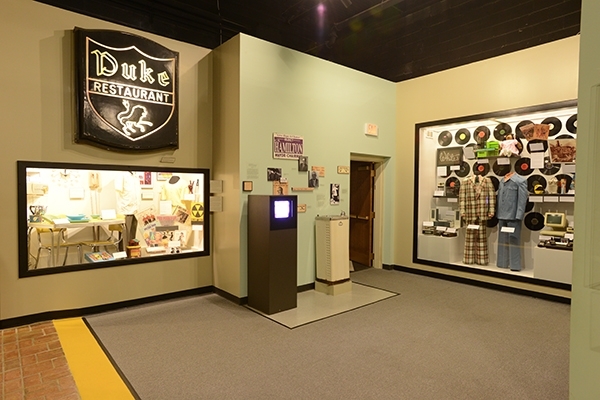 More recent history, including World War II, the construction of the Savannah River Plant, the Civil Rights Movement, and Astronaut Susan L. Still.